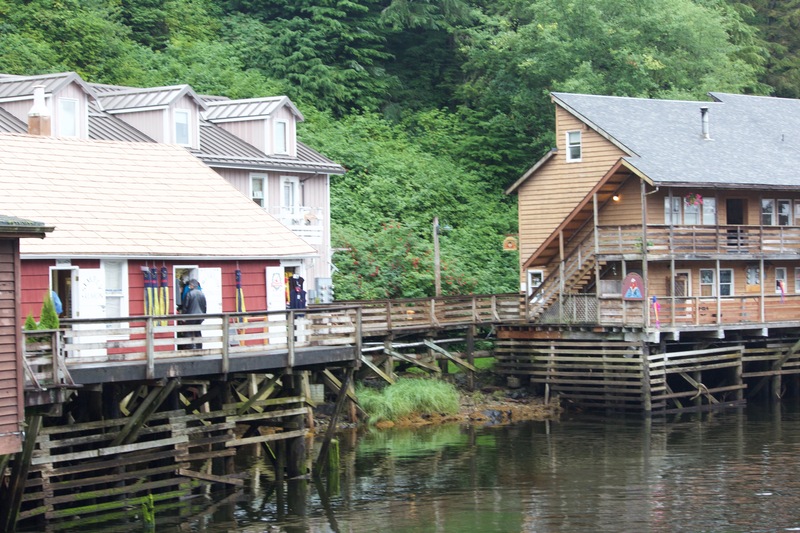 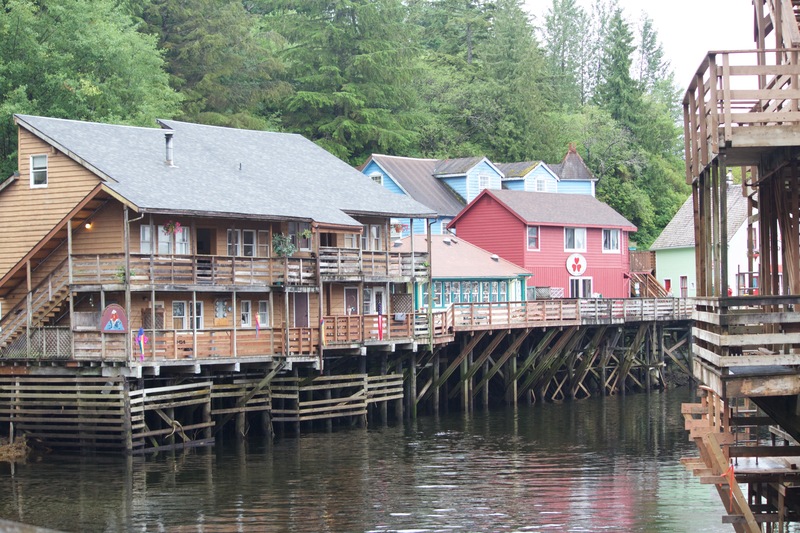 When we arrived in Ketchikan, we had a little time before heading off to the Rainforest Sanctuary, so we wandered around the town and visited the famous Creek Street. 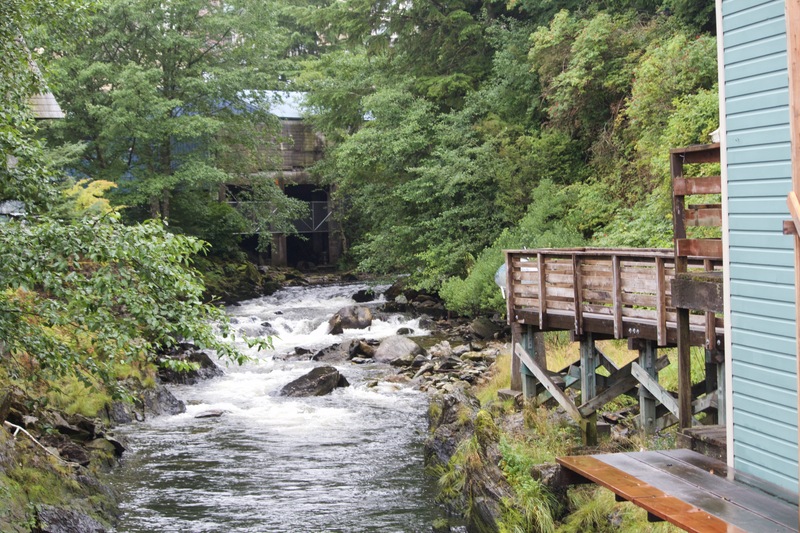 We watched some salmon head up the ladder, which was pretty neat. 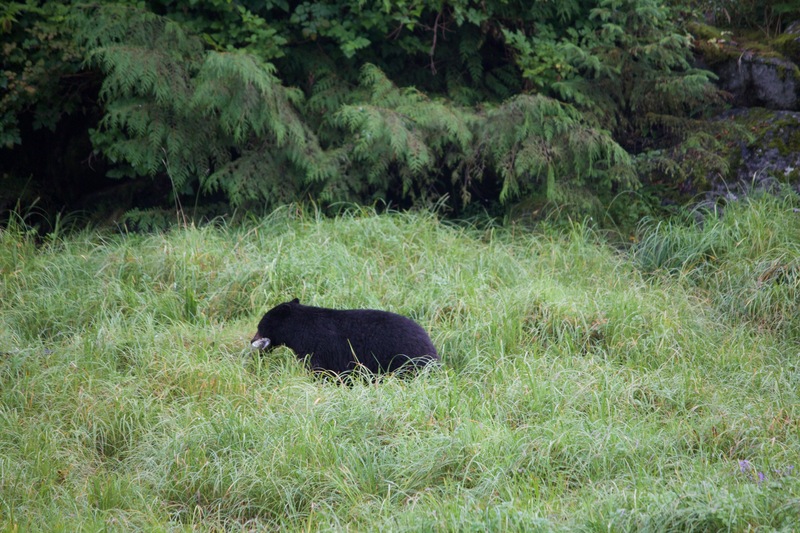 Then we headed back to meet up with our group to go on the Rainforest Sanctuary walk to search for bears! 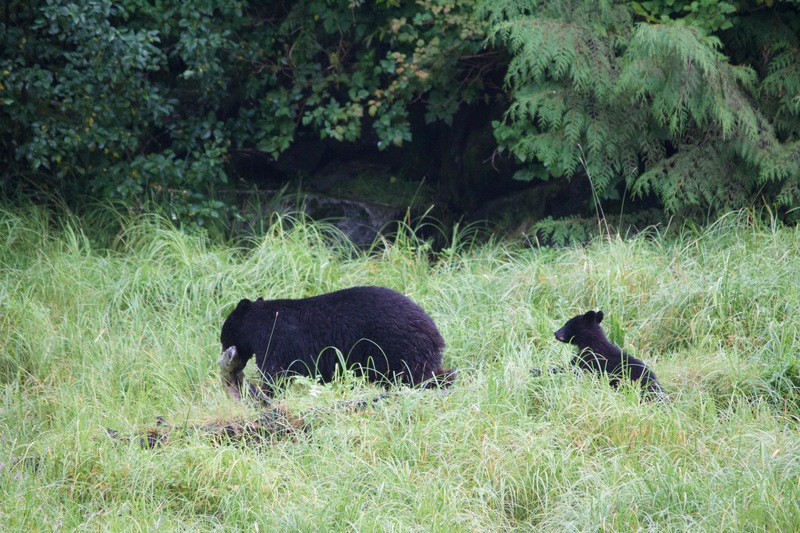 The Rainforest Sanctuary has a series of elevated platforms and bridges to walk across the forest floor and hopefully see some bears. 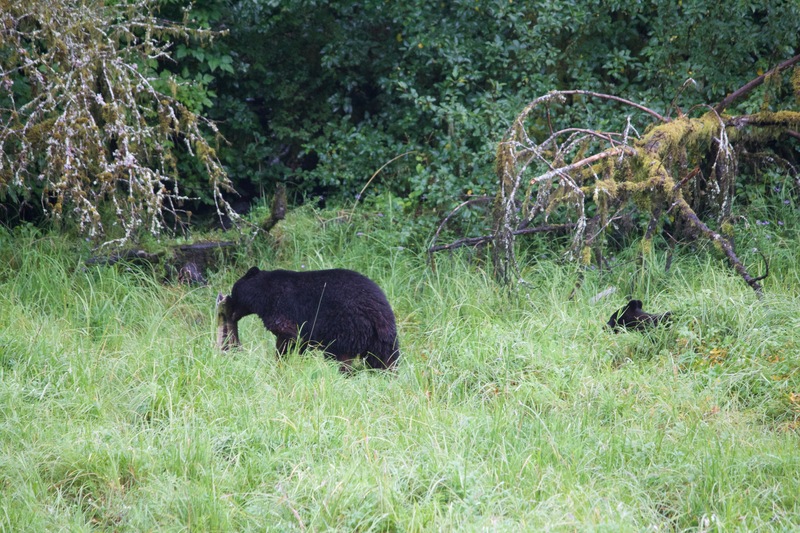 The area isn’t fenced in so you never know whether or not you’ll see any bears. 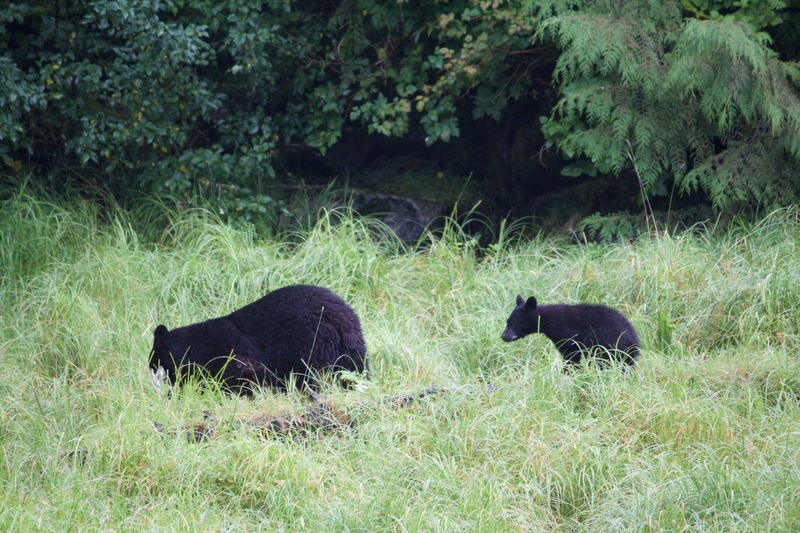 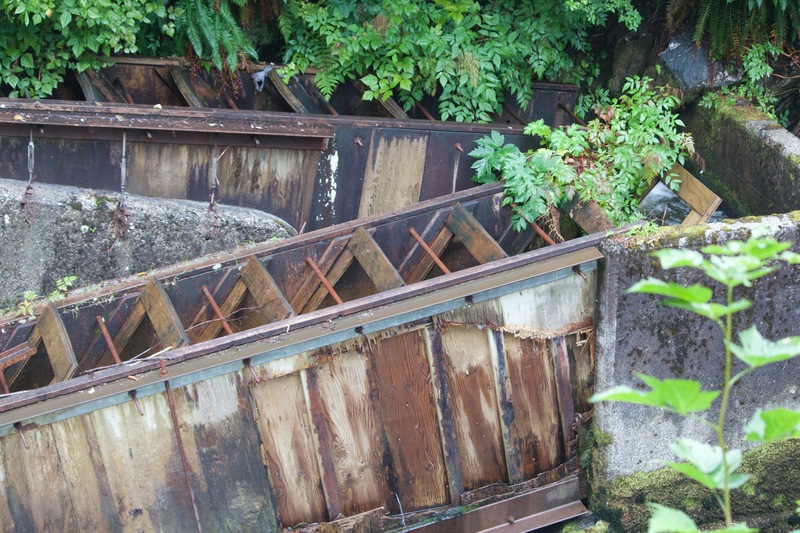 Luckily for us, we saw a mother bear and cub in the river catching salmon! 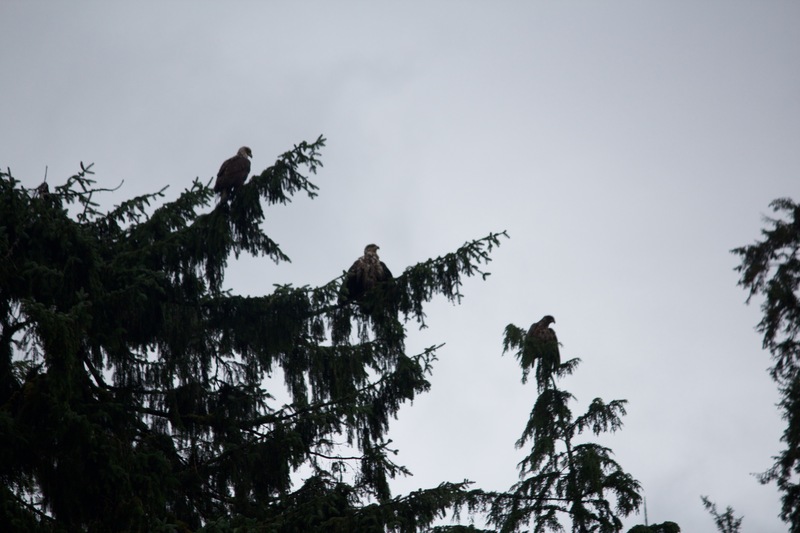 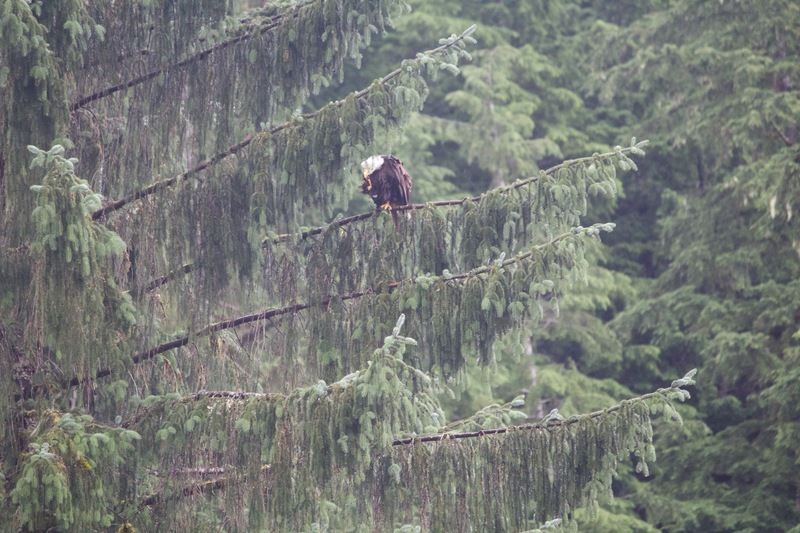 We also saw tons of eagles here near the river, probably looking for salmon too! 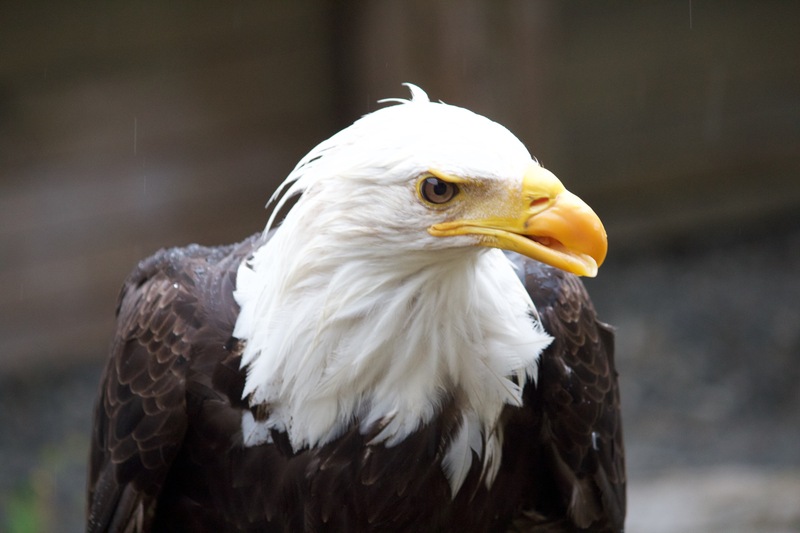 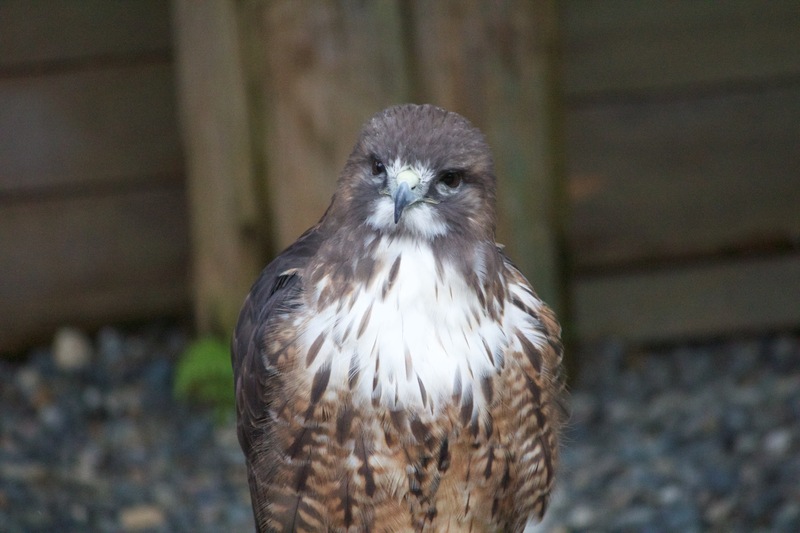 The Alaska Rainforest Sanctuary also has some birds that are being rehabilitated so you can see them up close. 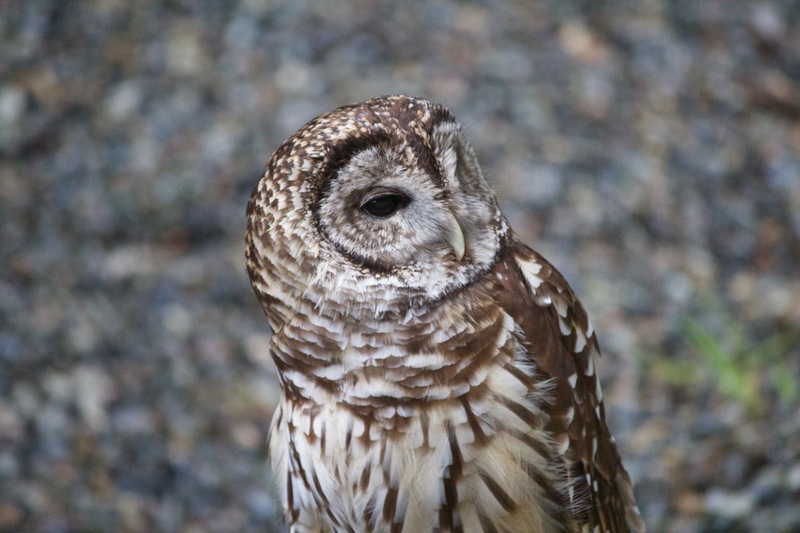 I love owls!